When the market tanked yesterday - surely it is a sign to "get a tank." Can't beat the heat, then a tank will provide a cool solution. After a rough week, I heard that the New York City bars were full of people "getting tanked" over the tanked market. I prefer to buy a tank. Tanks are a great solution for Indian Summer days and nights. One can never go wrong with an essential white tank. The perfect accessory with denim and adds a layer of warmth for winter months. A clean cardigan layered over a tank equals comfort dressing at home or at the movies. This is also a great way to travel. Feel the need to shine, add a polished satin tank when you just need to feel a little more "dressed." Start a revolution, with a little bit of an what I like to call and "empire" tank. I just lose my head over this one. Call me Josephine. Seems as though I am not the only one losing their head in a tanked market. Do you wear tanks and which brand is your favorite? One blogger comes to mind who sports tanks - can anyone name that tank wearing design darling? 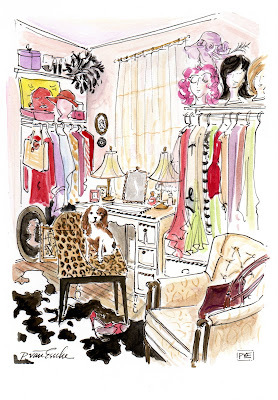 Illustration by pve design for "Cholo"
The life of a coquette would be the life for me. I always remark to many that "I shall be returning as a dog in my next life" - for they truly know how to live. 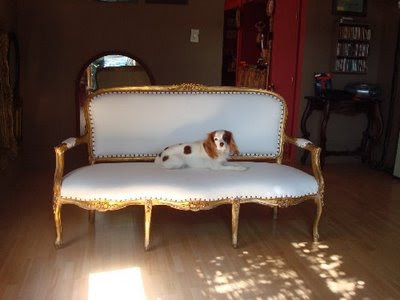 Meet "Cholo" - lounging on this divine nail-head trimmed, white leather clad settee. Cholo is posing for a glamour shot and living the life of luxury. Back to the dressing room for a little "primping", for an all day photo session. Take a look at how happy "Cholo" is seated on this wild leopard chair, fit for any beast. A dressing room with lots of wonderful props to play dress-up and pamper one prior to going out for a walk on the town. 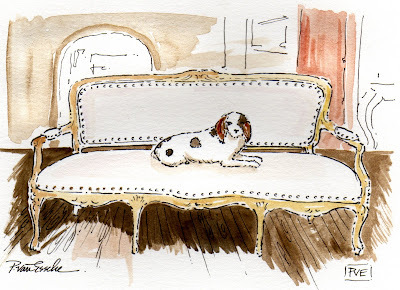 Interiors and coquettishness are Courtesy of Visual Vamp who has a delightful blog and I wanted to give thanks for a wonderful post last week on pve design. Visit and pamper your inner visual vamp. Get your flirt on! A rainy saturday, a good day to be a kid, build, dream, create and play inside. Now that we are done with this tower of blocks, let's walk down the block and puddle-jump along the way to here. 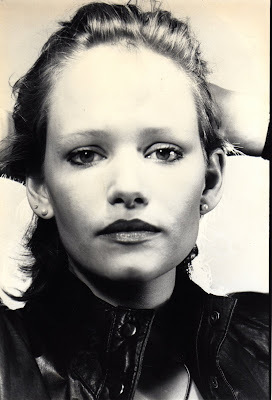 Hey kid O, why were you not around when my teen-agers were born? Of course, there were other kids like you but not quite the same. Aesthetically pleasing, this wonderful kid has just the right amount of stimuli. 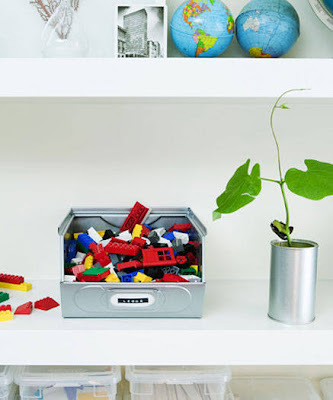 What more could a kid possibly need than a globe to take one traveling and some legos to build a United Nation. A seed to watch grow and to water. Simple bins full of organized supplies to have at the ready for an imagination to draw, paint, or make something using our hands and our minds. 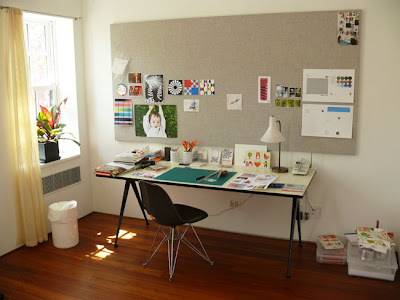 Here is the office of the big kid o behind the creation of my kind of store. 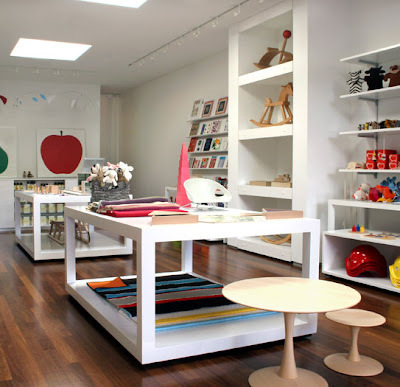 A mother of kids with an aesthetic and a mission to live with just the right amount of stimuli. How many of you have too much stimuli and need to get a new kid-o start? 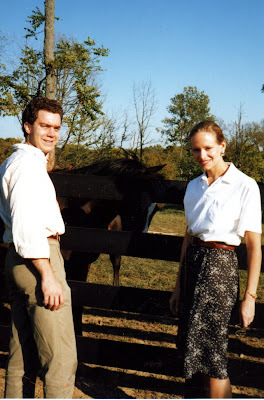 Today we join the "21 Club" as my husband and I mark our twenty-first Anniversary and I share with you a distinct and priceless gift for him from "Annie's Rhyme Time." To arrive at "My old Kentucky Home"
I carried a bouquet like my Mothers - from an earlier time. We both truly understood we had found our ideals. We've balanced yin and yang in our own private way. Blessed with a daughter and fraternal twin boys. It's replaced by intangibles we both hold more dear. I cherish our lives spent as husband and wife. all you have to do is sit staring at a blank sheet of paper until the drops of blood form on your forehead." Everyone knows the feelings of a "first love" - You begin with a vision of already loving, of yourself being in love and suddenly your every thought becomes consumed with that love til you meet it head on and realize how scary that is. For me, it most certainly began with the love of imagination and the blank page. 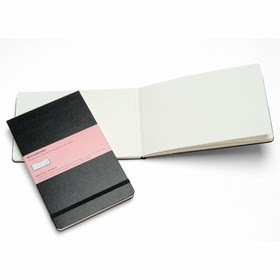 My first love, a blank journal. I have quite a collection of these journals with notes, thoughts and plans for my love. 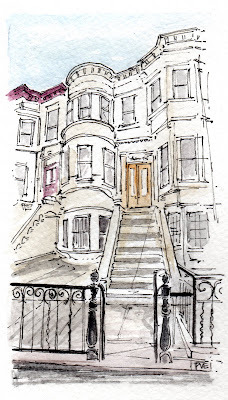 It all began when I was a little girl growing up in a large family and feeling that this journal could take me to a private place, a diary of sorts. Each and every time, I face the blank page with a bit of fear yet I am seduced by the potential to imagine and to execute my vision onto paper. Do you remember learning to drive and the anticipation of the open road and going places. That is exactly what art feels like to me. 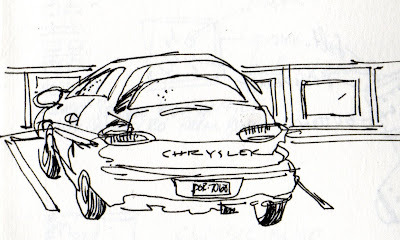 The key is my pen or paint brush, the journal is my car and the gas is in my head. I need to fuel my tank by looking out, thinking within and bringing the vision to paper. Then there is a traffic jam, a red light, an accident or some sort of engine failure and I am suddenly stuck or on empty. I forge ahead and soon things come back to me, and that of my first love which is the act of making art. This applies to each of you, ponder your fears and how to over-come what is stopping you and your great idea, and how to keep driving through the traffic in your head. Do you realize the potential of your first love. The answers you get, depend on the questions you ask. That said, ask yourself, why not start with a blank journal and ask yourself about your first love. Memories will come flooding back and provide you with a map or directions, full of ideas and places and first loves. I found this embroidery while organizing a drawer. 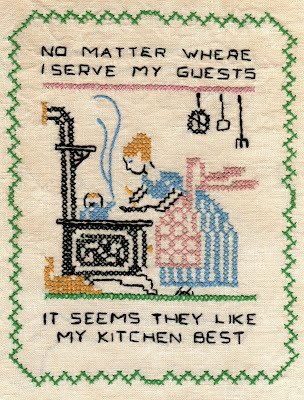 I had made this for my Grandmother when I was a little girl which she had proudly displayed in her kitchen. She lived in a simple home with a lovely property full of fruit trees in the back behind the garage. I remember running through it with my sisters and brothers. 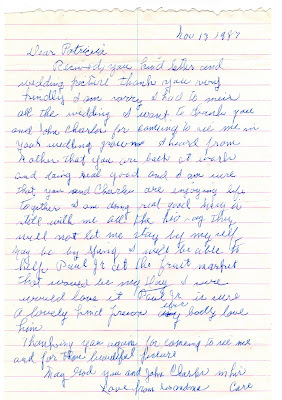 I remember those metal chairs on the lawn and her Sunday Suppers. My Grandmother had nine children and she loved to serve them and the Lord. 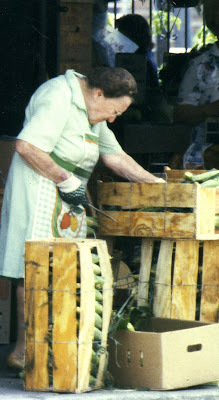 Grandma, "corn lady" at work in her 90's! On my wedding day - my husband and I visited her in the hospital because she had fallen and hurt her hip. My brother Paul drove us in a "Rolls-Royce" that a customer wanted us to borrow for the day. When we arrived, my Grandmother only had eyes for my brother. I called my Mother from the honey-moon in Europe and said,"Grandma did not even look at me, did she even see me?" My Mother replied, "Oh yes, she did, she thought your dress needed some lace." I invite you to return on friday as I plan to show you my wedding dress. Sunday Suppers were at Grandma's home, heaping bowls of comfort foods. Bowls full of fried chicken, lima beans, mashed potatoes and fresh butter and rolls. She also made this orange Jello with grated carrots that was my favorite. Cooking all day and never even sitting to taste, she would just keep filling up the bowls and serving us samples of her love. Her favorite was making Angel Food Cake for us and cookies, black walnut cookies. Now, I am a mother and an artist and this sampler holds a special memory for me. I am now serving my family and my friends with my art and often my cooking too. What a blessing to have a Grandmother to instill the value of hard work, all stemming from doing what you love. Sometimes we have to sample things to find out what we really love. What is your "sampler of love?" Each of us have a circle of influence that we are connected to symbolically. In third grade, my teacher Carlton Ridge made a huge impression on me when she wore a Sari to class which she had purchased when she traveled to India. 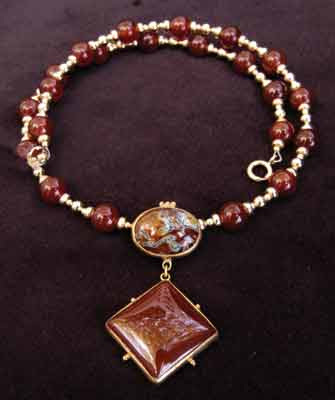 Carlton Ridge also designed amazing pieces of jewelry for Sutton Hoo -that were inspired from nature. If you sported one of her designs, well, immediately you were in the "circle of Carlton." 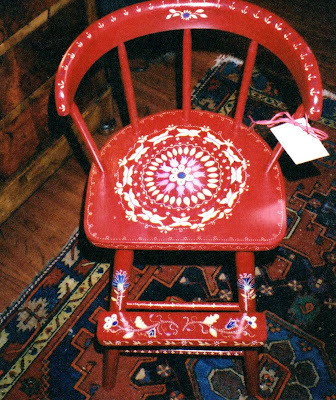 Several years ago, a friend came to me with a special job to paint a chair for a teacher who was adopting a baby from India. 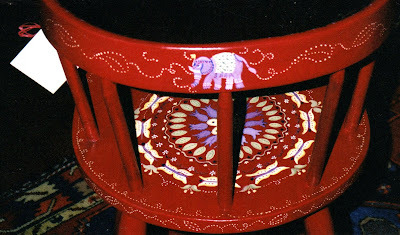 My friend was specific in her request that the chair should be painted with Jewel Tones and somehow have a design with an Indian influence. At the time, I was not familiar with "Mandala" - a sanskrit word conveying to the wholeness of the universe. Painting a design in a circle has a meditative quality which is therapeutic as well. Often, I wonder how each of us are connected, standing in a circle, inspiring and influencing one another to see the Universe as a whole. I now think of this chair, and that child surely must be off to school and meeting new teachers and making friends and opening her life to a circle of influence reaching far and wide. 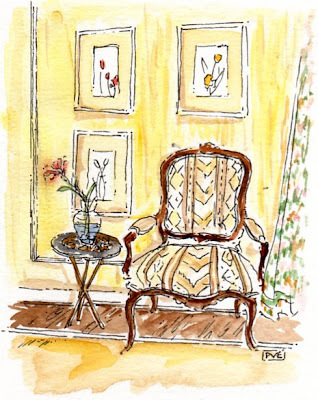 PvE Design Illustration - a seat for "Mrs.Blandings"
Do you remember your first secret admirer and that special feeling? Blogging is like joining a mutual admiration society. Well, I know that I have an audience or admirers who visit me too and I am doing a sort of "focus group." This week will be devoted to hearing from my audience, and getting to know what you want, what you like and why? Pull up a chair, this is a long one. Let me begin by saying that my foray into the blogging arena was an accident of sorts. I was led to "All the Best" and immediately thought, this wonderful blog needs an illustrated header (which I did!) From there to many other "favorite blogs" and rapidly I was like Alice in Wonderland and down the blogging hole in a matter of "clicks." 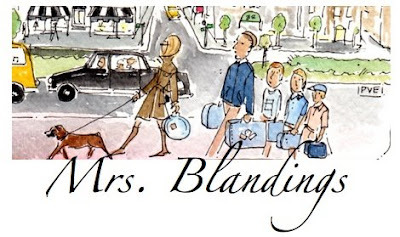 PvE Design Illustration for "Mrs. Blandings"
What an incredible journey it has been! I have made friends all over the world and connected to an amazing power.... a higher power of creativity and inspiration. Only one year ago, I began blogging. I began talking about my interest in starting a blog and then my aspiring writer friend came over, held my hand and in a matter of minutes I was a "blogger." I agreed to illustrate her header to thank her for helping me set up my own blog. I have had the fortune to design headers for blogs that I love to visit and have become part of my morning routine. Visiting other blogs is just like taking a trip from place to place, from London to Brooklyn limestone. The beauty is that one can visit as often as one likes, no formal invite needed and one can visit from anywhere and the best part is there are no metal detectors or long lines, nor countless hours til departure. One can be whisked away, and arrive at an inspiring spot in a matter of clicks. 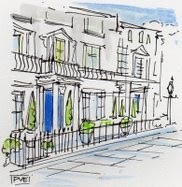 PvE Design Illustration for "My Knotting Hill"
PvE Design Illustration of "Brooklyn Limestone"
So tell me, in your words, what are you looking for when you visit? I know that I have an audience of admirers who love my illustrations, my sincerity, and the way I am devoted to posting. Through the act of developing my blog and posting daily I have learned a lot about myself and quickly building a following. Please leave a comment and tell me in a few words, what you are looking for when you visit pve design. Tell me what you secretly want and why you visit? Here we are, face to face. For those of you who know me, know that I care about skin and taking care of my skin is important. I thought that I would share some simple tips about taking care of not only your face, but your skin. 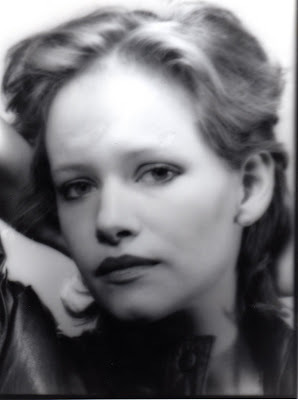 The above photo is of my face at twenty-two. 1. Cleanse your face morning and evening with a simple cleanser. I have used many products but all you really need is a gentle cleanser that works for your skin. Try them out to see what works best. Your skin should feel clean, not dry or irritated. 2. Tone, Toner- helps to refresh and my favorite thing is to dispense into a spray pump bottle. One use it as a "spritz" which not only feels refreshing, you use less. You can even make your very own with witch hazel, rose water or other delightful natural delights. 3. Moisturize, Moisturize, Moisturize. 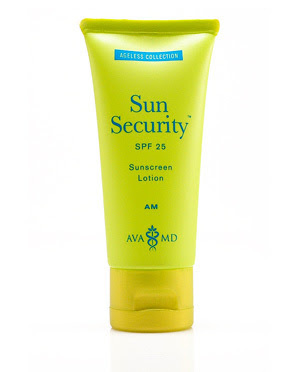 Use a day cream with SPF sunscreen with 25 or higher depending on your complexion. Night cream is a MUST! Moisturize your hands too with a simple cream! the better. Take note of the shelf life of your products. feel good to apply just a dot around the eye, it helps you to have a young vibrant look. Drink plenty of water, get plenty of rest. Eat plenty of fruits and vegetables for radiant results. My Mother would always say, "You are what you eat, and beauty is skin deep." We need a little good fat in our diet too, olive oil in dressing is a good fat. If you do see any signs or skin irritation, speak to your dermatologist. Dermatologists may also give samples to try and can examine your skin and make the best possible diagnoses. I am not in the Health Field but have learned so much over the years. Treat yourself to a gentle facial from time to time along with a massage. I believe that both are good for the soul as well as the skin. They help to rid toxins and to rejuvenate skin. I hope this helps you to find a simple skin routine, it is never to late to set up a skin care regime that works best for you. It is worth the few extra minutes, face to face with the mirror. 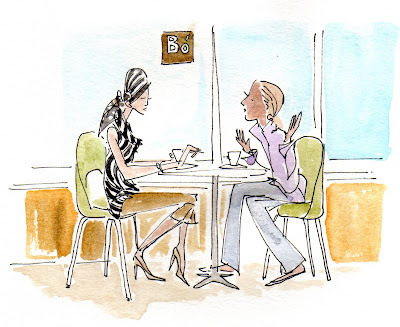 One of my favorite things to do on friday while running errands and getting work done is to take a reprieve, meet a friend and enjoy a cup of "bo cafe." Bo Cafe recently opened right here in Dobbs Ferry, NY and offers breakfast treats with soothing music and then in the evening it switches to coffee drinks and lively jazz. When I pop in there, I feel as if I just made a quick jaunt to the city. It has a mod decor with aluminum tables and nice lighting. Next time you are in the area, be sure and stop at Bo Cafe. 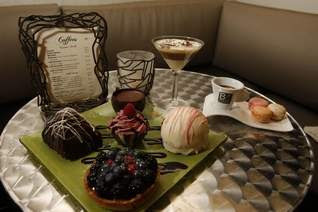 Just look at this glorious table of treats from Bo Cafe! 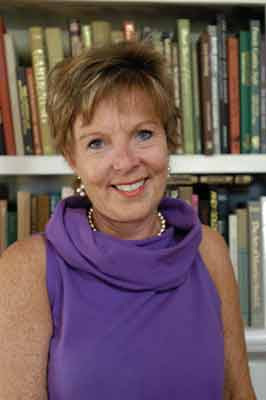 Happy Birthday to Annechovie today! This is her lucky day. Let's all meet for a picnic on the beach. I give Anne this birthday hat from here! compact reads, "Her proudest achievement was staying blonde"
...and this compact to check out how gorgeous you look! How about some arm candy to keep you colorfully on schedule! Pop this fun favor! After all, trinkets are fun at any age. Maybe these little treasures would be inside. ...off for a few rides and some cotton candy! Oh- we have to win a goldfish! Wish Anne a happy go lucky birthday! 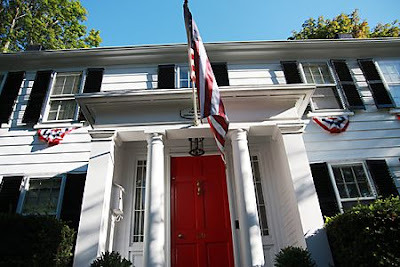 Welcome to "Sunnyside" once home to the writer Washington Irving. This lovely spot lies on the Hudson River in Irvington, NY. I have enjoyed many a trip to this oasis. 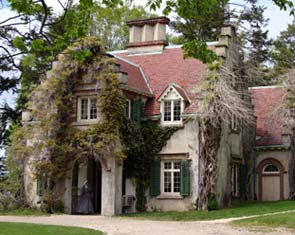 The fall is always a lovely time to visit this home as Mr. Irving wrote "The Legend of Sleepy Hollow." September 28th is a day full of children's books, where many authors and illustrators gather. Children love this day, and I think Mr. Irving must be loving it too. Visit here. Ever since I joined the ranks of blogging, I love to refer to as "before" and "after" or shall we say circa. 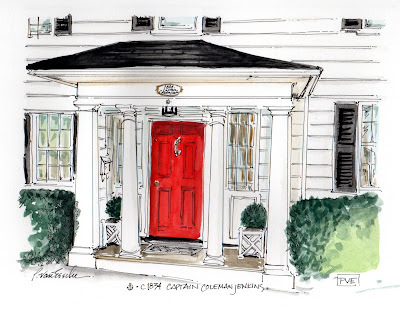 The above home is circa 1834, posted by interior designer, Erika over at Urban Grace. She has a way for posting about things that make my heart beat a little faster. Be it her obsession with plumbing, or her ability to scout things out at various markets and give something an "after" life which is an art. Erika traveled to Bean Town to shed some urban grace on this cottage. Would you look at this, ain't she a "beaut!" Ahoy Mate. Imagine being the Captain of this cottage, out to see before the storm, and then coming home after and seeing this baby still standing- stalwartly. Enter into the cottage and smell something simmering on the stove and finding things just as you left them, only better. I love things that have a story, a history and a before and an after. If only those walls could talk. 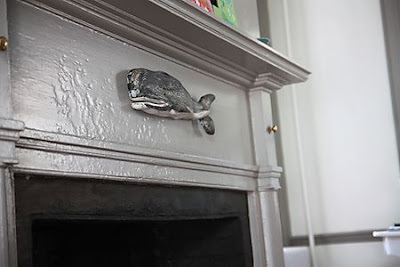 photo courtesy of urban grace, a whale of a hearth.